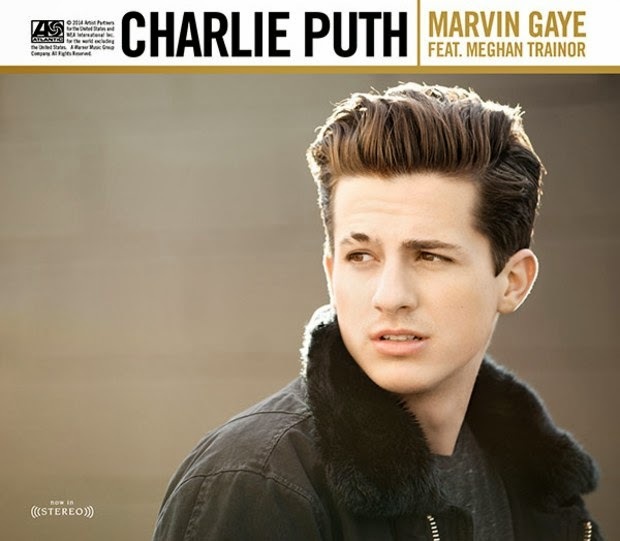 My fave song right now, by Charlie Puth, is called 'Marvin Gaye' and features Meghan Trainor. The just-released song - with super cheeky video - is completely catchy and addictive to listen to on loop. 'Marvin Gaye' was co-written and produced by Charlie. So, who is Charlie Puth? 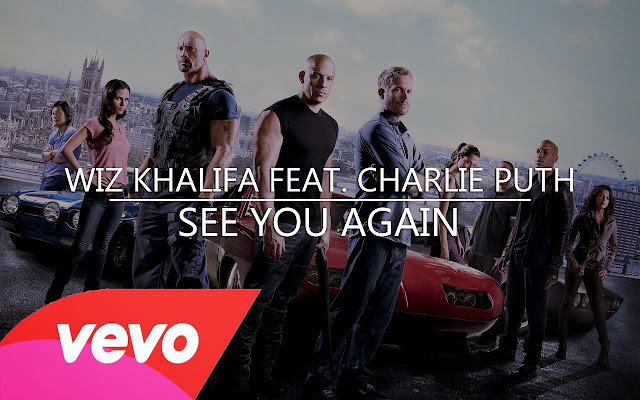 He is gaining much popularity for his smash hit with Wiz Khalifa, 'See You Again', from the 'Furious 7' movie. You know, the tearjerker at the end of the flick. Born Charles Otto Puth Jr., the 23 year old American singer from New Jersey is gaining huge exposure thanks to his song, a tribute to the late 'Furious' actor Paul Walker. 'See You Again' became a huge international success, reaching number one in Australia, Austria, Canada, Germany, Ireland, New Zealand, Switzerland, the United Kingdom and the United States, and the top ten in The Netherlands, Hong Kong and France.